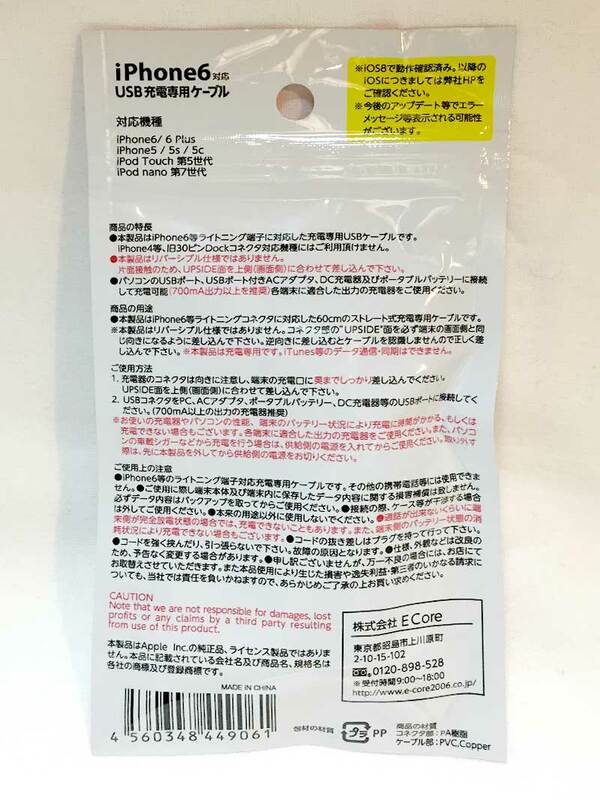 Lightning cables that are Apple certified and allow both charging and data transfer costs many times more as the manufacturers have to pay Apple for the licensing. 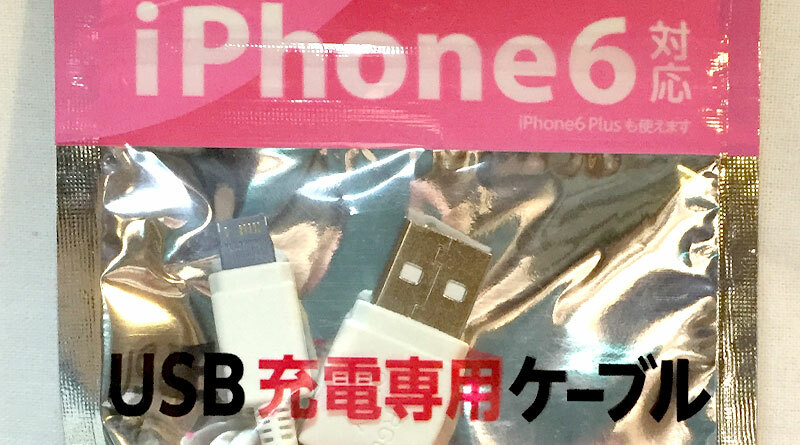 Daiso avoided the licensing issue by only making the cable charging only. Sneaky! So this cable is not Apple MFi certified, that does what it says, it charges. For proof that it works, I have included a photo of an iPhone 5 being charged by the charging cable. 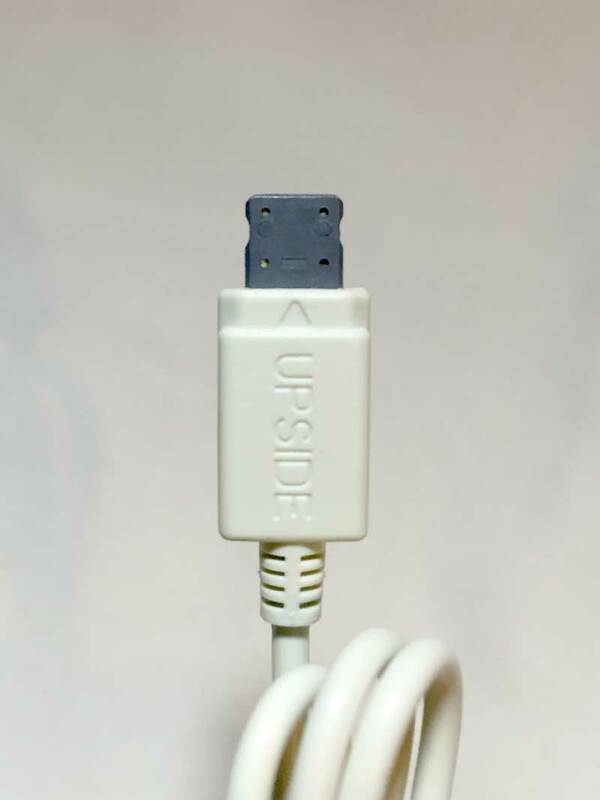 For charging, use the official Apple iPhone power adapter or compatible power adapter rated at 1.5A or below. 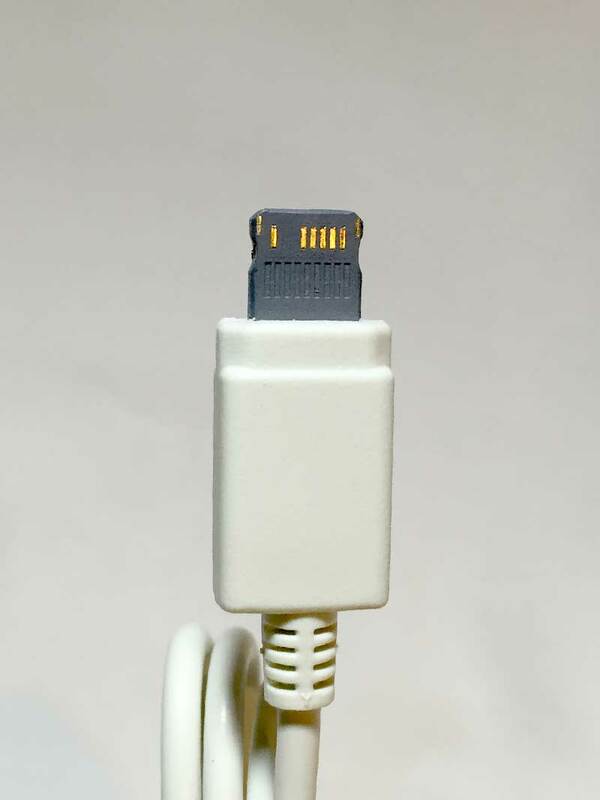 The Charging cable can also be plugged into USB port of a computer (recommend output of 700mA or above). 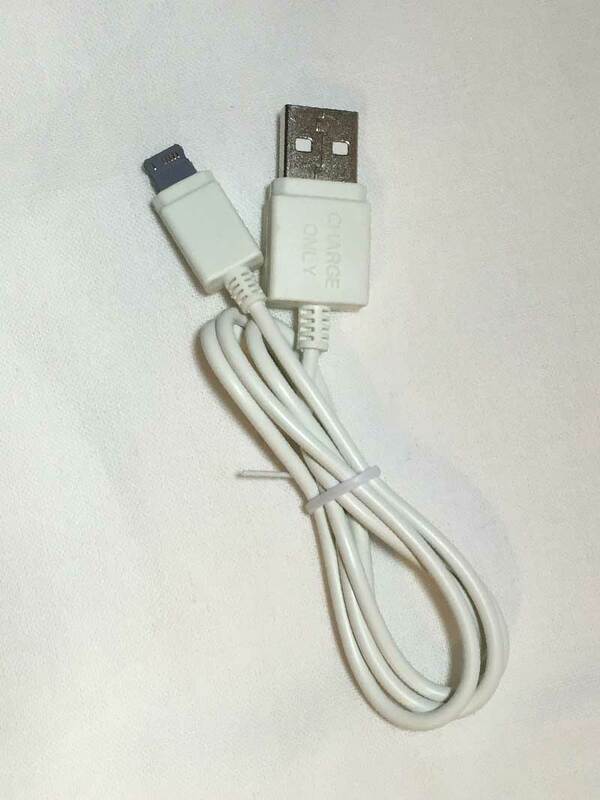 Charging cable has been tested on iOS 8. 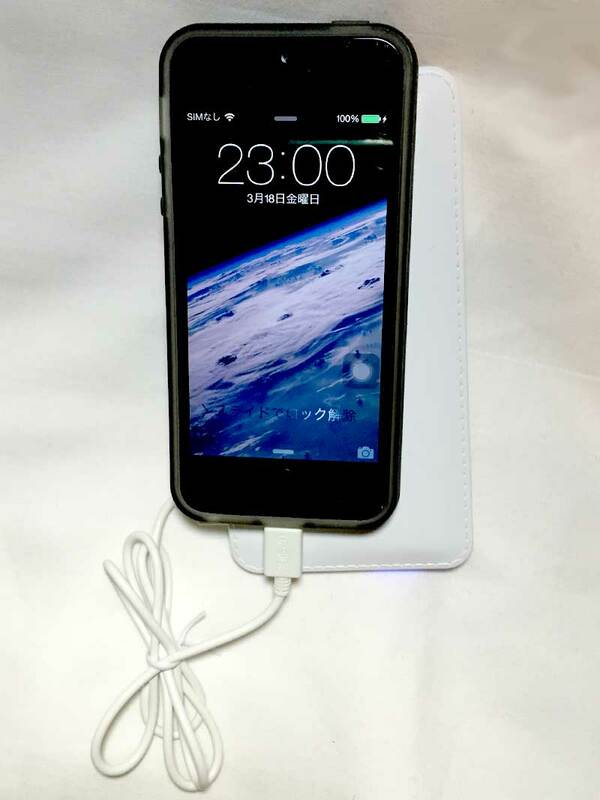 I use an iPhone 6, and most of the time I use the USB cable for charging only. Data transfer etc. is very minimal, so this is a cable that I will carry with me. The only ask would be the length, I would prefer a longer cable… or I could just buy a USB extender. 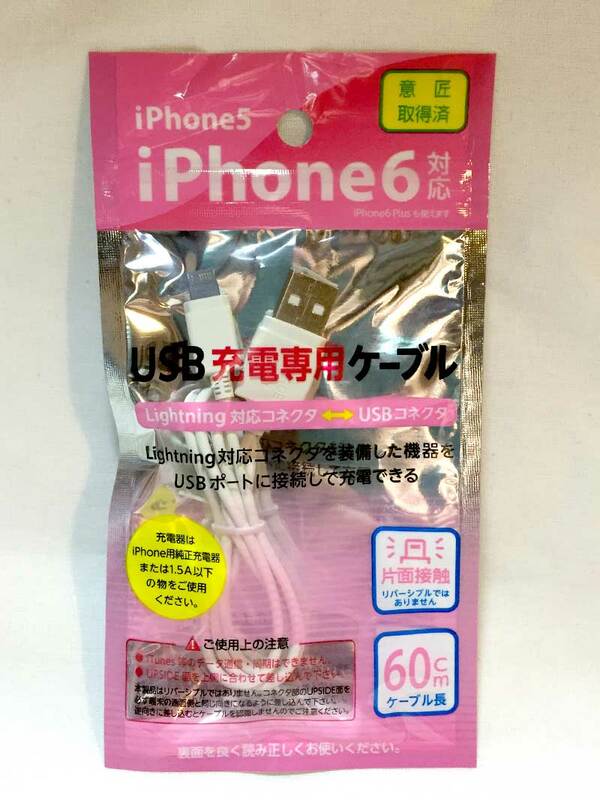 But for 100 yen, you get half a cable (charging only) for a fraction of the price of other lightning cables.